Road trips are especially popular among Americans. We understood its reason while we’ve been living in the United States. It’s just the perfect country for road trips. There’s wide, maintained roads with all the services (gas stations, restaurants, restrooms, parking lots) you may need in the first place. There’s long distances in the second place. So if you want to see a lot in a short period of time (which is from a couple of days to a couple of weeks or months), driving is your best option. During the long hours of our drives sometimes we felt that the terrain is exactly the same as it was 6 hours ago, but sometimes it was so beautiful and varied that driving itself was a highlight of our journey. 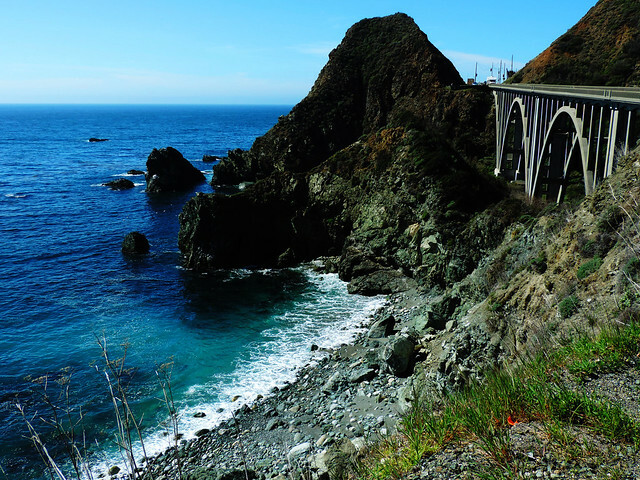 So let us share our favorite scenic drives in the US with you – in no particular order. Love the wild coastal views? 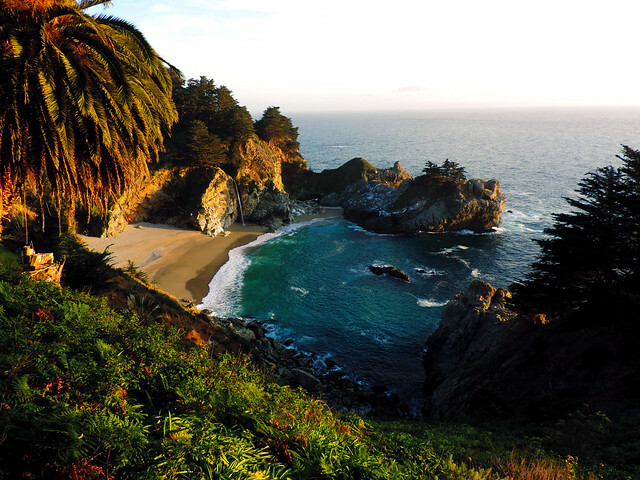 Then California should be on your bucket list. 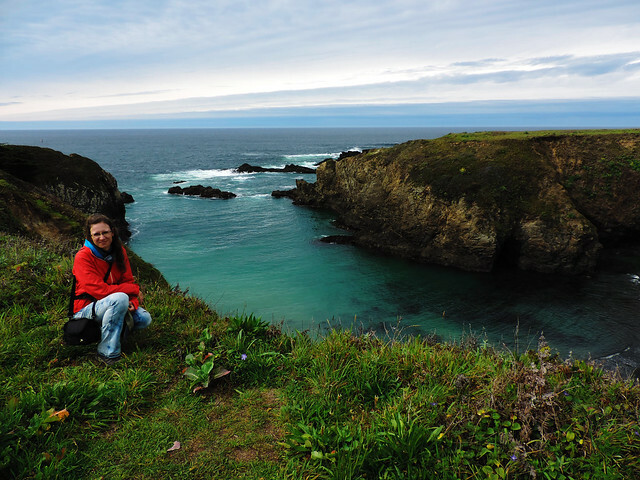 So as its famous scenic coastal highway which is really the best way to explore California’s wild and breathtaking Pacific coast – especially if you only have a couple of days. 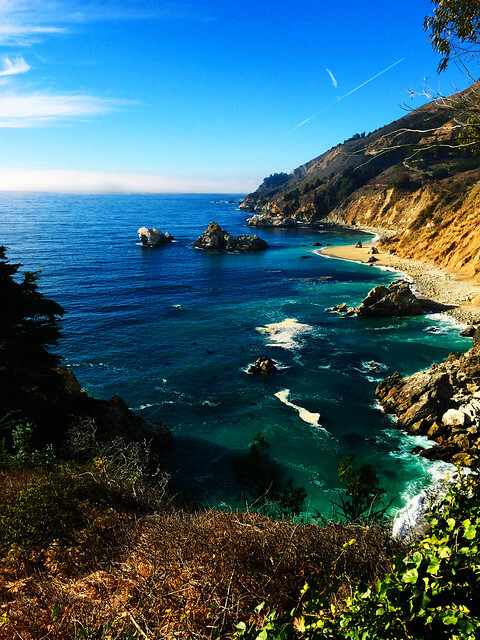 CA 1 (also referred as Pacific Coast Highway) is a major north-south state highway that runs along most of the Pacific coastline of California. Its northern terminus is Leggett in Mendocino County and its southern terminus is near Dana Point in Orange County. If we also consider the fact that you stop for observing wildlife, for hiking in the scenic coastal state parks (such as Mendocino Headlands State Park, MacKerricher State Park or Point Lobos State Natural Reserve) and for exploring the charming small towns along the way (such as Monterey, Carmel, Santa Barbara or Santa Monica), then this drive could easily take a week or even more. We’ve never actually done this drive in one piece, but seen most of its sections as 1 or 2 days trips combined with hiking and sightseeing. We lived in California that time, so we just planned these as weekend activities. Big Sur is by far our favorite section, because it’s very scenic all the way! It goes from around Monterey to Ragged Point and it’s a perfect one day drive. But you have millions of options for this drive or sections of it, all depends on your time and interest. 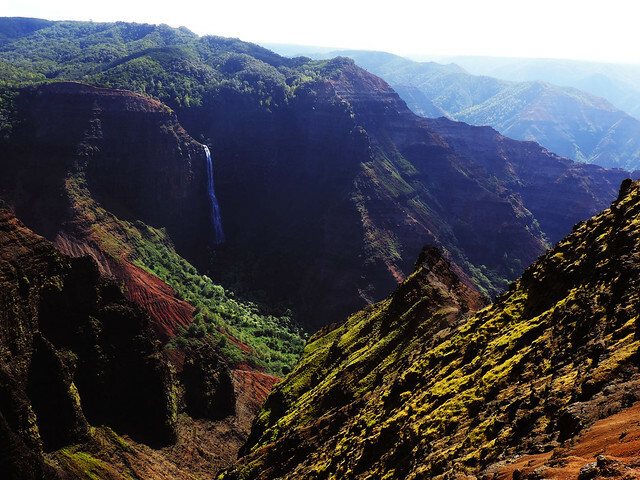 Waimea Canyon is often referred as ‘Grand Canyon of the Pacific’ and though it’s much smaller than ‘the’ Grand Canyon, it’s more green and full of waterfalls. 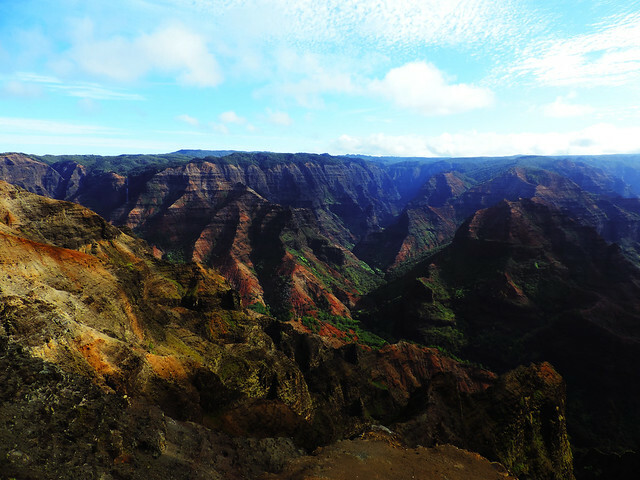 Waimea Canyon Drive goes along on Kauai’s southwest shore and it has several breathtaking lookouts to enjoy the views of Waimea Canyon, Waipoo Falls and the famous Na Pali Coastline. The drive ends at Pu’u O Kila Lookout which is a dead end – at least by car, because if you want to hike, then it’s the starting point of Pihea Trail. Several other hiking trails start from the pullouts and lookouts of this drive as well and you can take your chance to have really unique hikes here. Do take your chance, it’s really worth it! 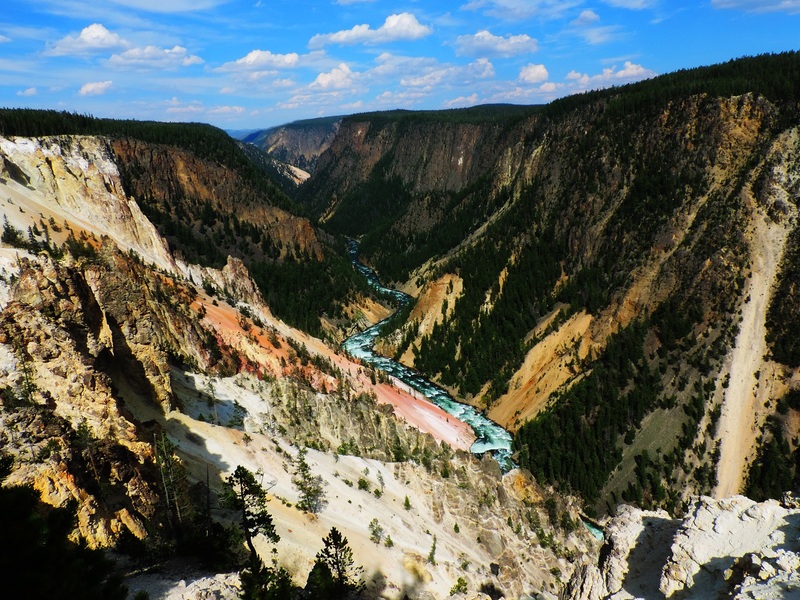 Driving through Yellowstone National Park is a scenic drive itself anyway, but the large and colorful canyon of the Yellowstone River is definitely a place not to miss if you visit this unique park. 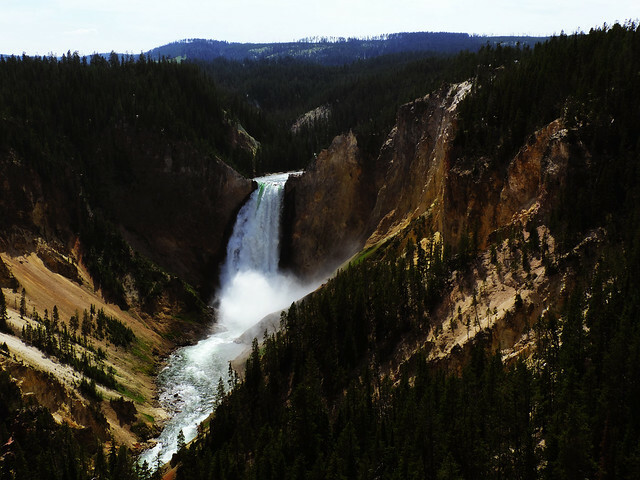 Actually, the best way to explore Grand Canyon of the Yellowstone is to drive as there’s no connected hiking trail which would let you explore all the special places and views of this area. Instead, there’s the North Rim Drive and the South Rim Drive with a bunch of special vista points and some short and amazing hikes. These drives are not long, but I bet you need at least half a day to stop at the vista points, wander around and take millions of pictures. 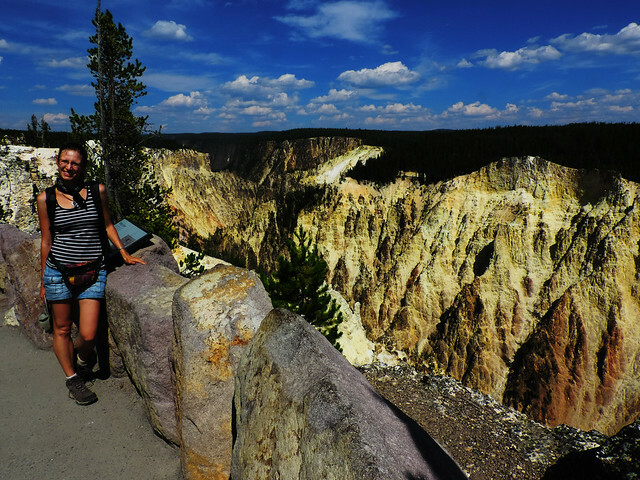 Summer months are so popular in Yellowstone that even with the huge parking lots at each vista point it can be challenging to find free spaces. Early and late hours are the least crowded. 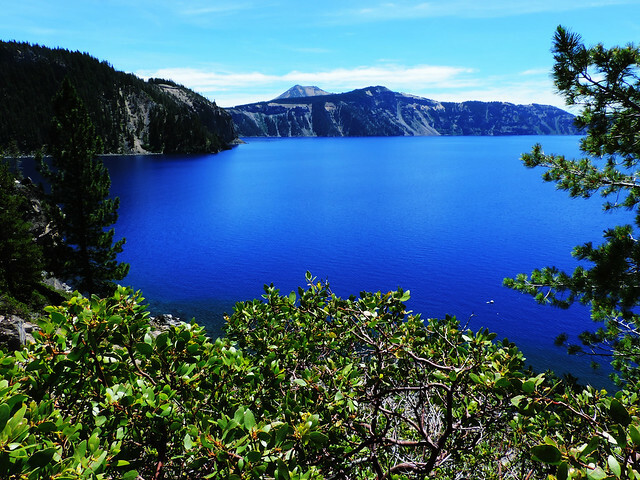 This 33-mile loop surrounds a lake, but not an ordinary one: Crater Lake. 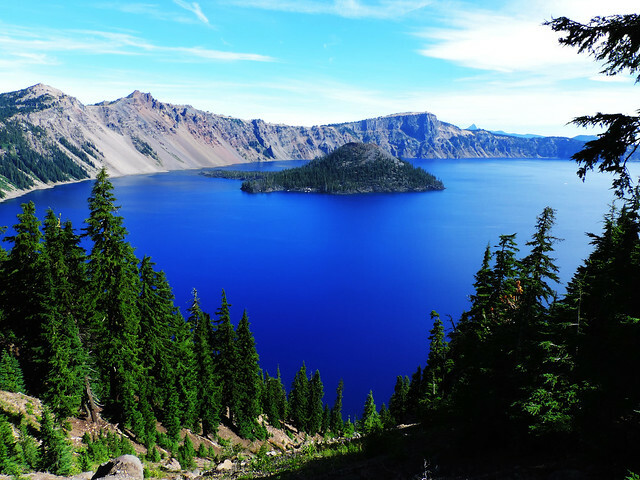 The road follows the caldera rim around Crater Lake and has amazing views of this unique lake from every angle. There’s parking lots (some with restrooms and picnic benches) at each famous vista points and there’s a lot of pullouts all along the way so you can safely stop basically wherever you want. The only lake access is the short, but steep Cleetwood Cove Trail which is absolutely worth the effort! You can even jump into the ice cold water if you want or just cool down your feet in this magically clear and blue lake like we did. Death Valley National Park is not for hiking, it’s for driving through it! 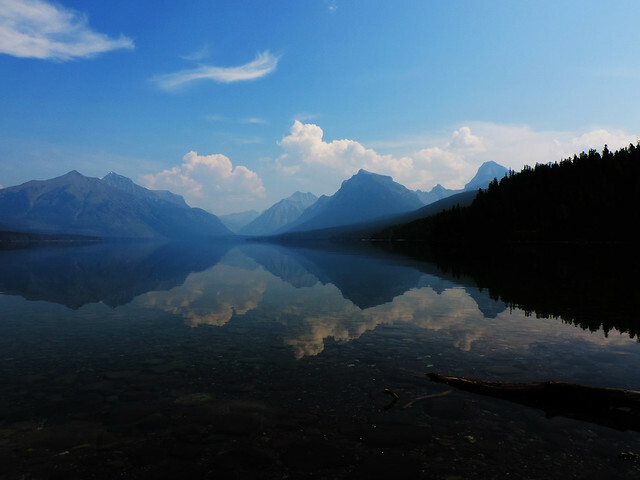 The simple reason is because it’s too hot for hiking most part of the year – no wonder, this park holds the record for the highest reliably reported air temperature in the world (134 °F/56.7 °C). Route CA 190 goes through the park and there’s a lot of exciting vista points and stops along the way. 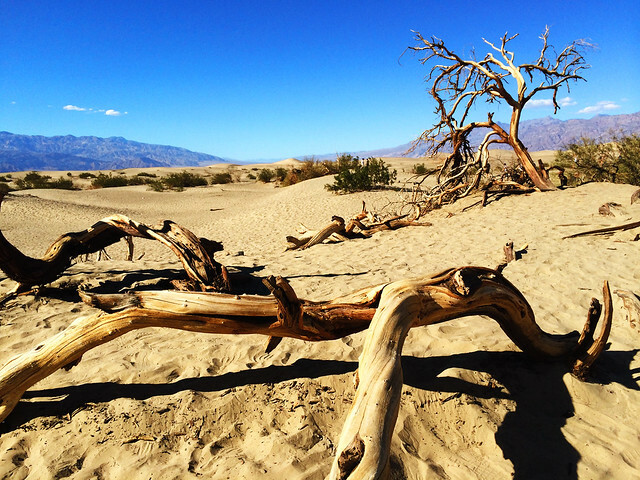 We were surprised how varied Death Valley actually is. Different kinds of rock formations, colors, sand dunes, hillsides covered with hundreds of joshua trees… And Badwater Basin, the driest and hottest area of the park. Want to see breathtaking mountain panorama? 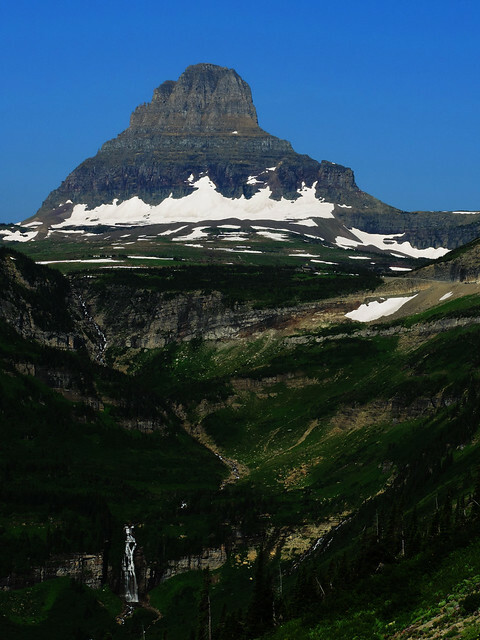 This scenic mountain road traverses Glacier National Park and crosses the Continental Divide. Of course, there’s several pullouts and vista points along the way, some of them with short walks to lakes or waterfalls. 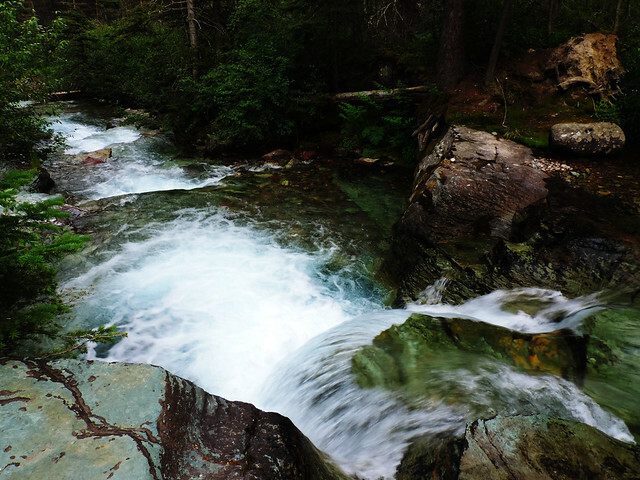 A lot of the hikes in Glacier National Park also starts somewhere along Going-to-the-Sun Road. This road is the heart of Glacier and it amazed us with crystal clear lakes and snowcapped peaks even in July! 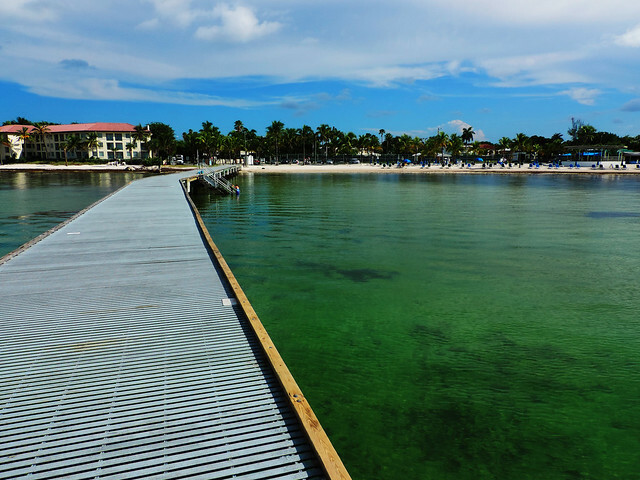 Ever heard about Florida Keys? It’s the southest and the most Carribean like part of Florida. 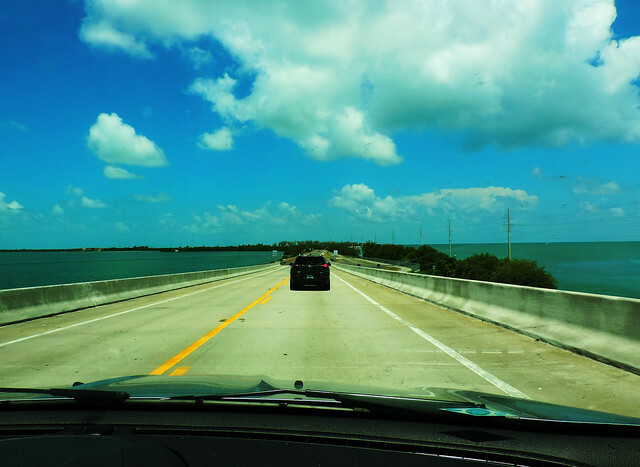 Actually it’s a bunch of islands connected by road – yes, this road is the Overseas Highway or US 1! 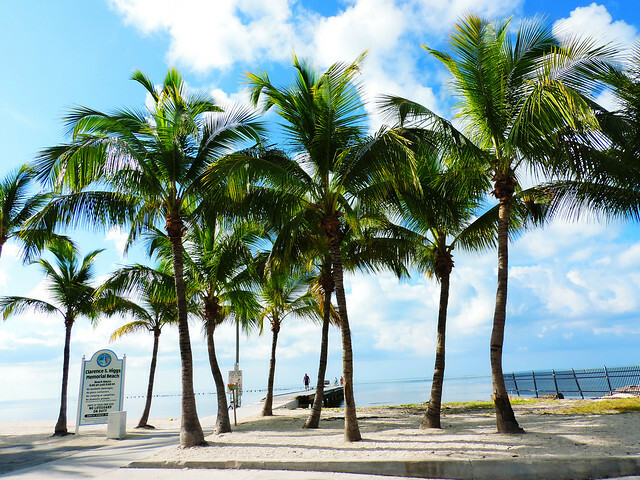 The route starts from Miami and ends at Key West. It’s hard to highlight anything, because this relatively short route is the highlight itself! It completely depends on your taste which beaches you pick to stop for a swim. 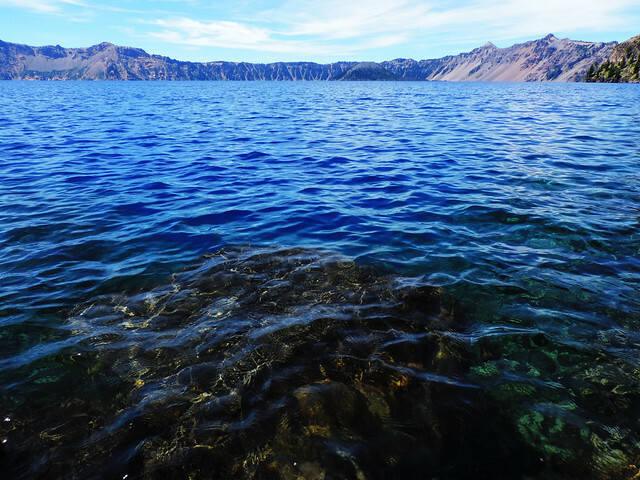 Oh, and it’s a snorkeling paradise, too, because of the large coral reefs. 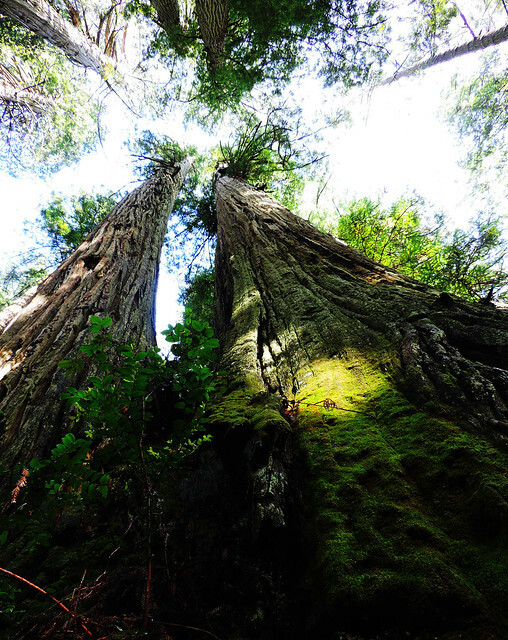 Do you want to look up to the tallest trees on Earth? 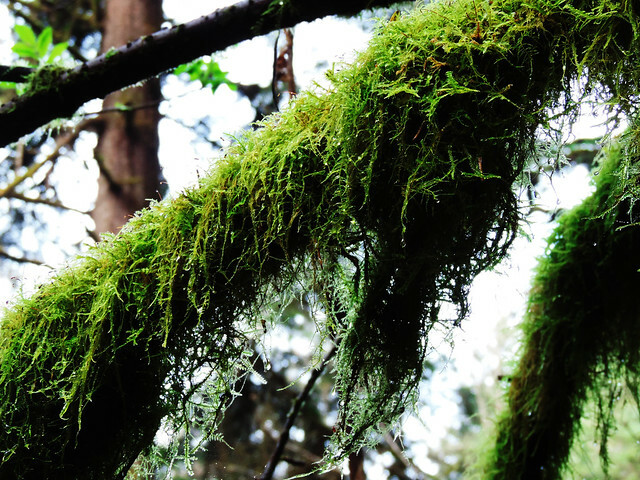 The Redwoods of Northern California will impress you no matter how much time you spend there. Most of the redwood parks are best explored if you hike, but Humboldt Redwoods State Park is one which is for driving, too! 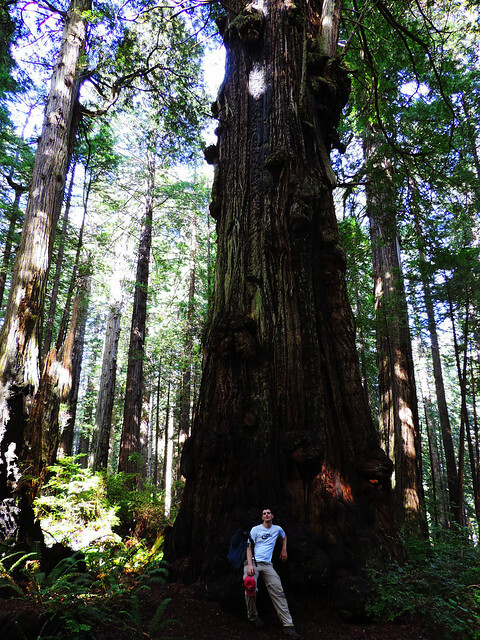 Avenue of the Giants is its world-famous 31-miles scenic drive in the heart of the redwoods. There’s some pullouts along the drive if you want to stop, but the most amazing thing here is the drive itself! If you like hiking you can combine this drive with some short hikes in Humboldt Redwoods State Park. 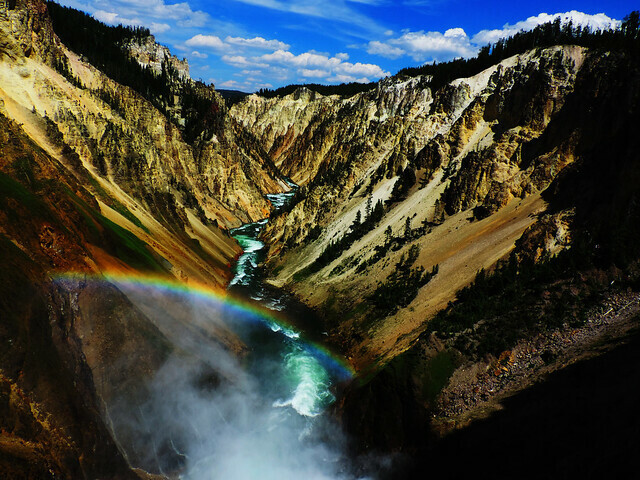 Do you have a favorite scenic drive in the US or elsewhere? Wanna book your next adventure? Look for great car rental deals here! Hate to admit I’ve lived in America my whole life and I’ve only managed to do one of these… I did have to drive all of I-10 though! 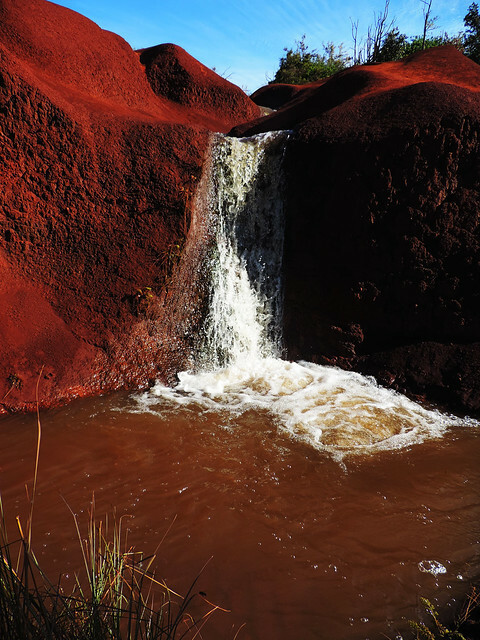 Stunning photos. Thanks, Lauren! Wow, I-10 is a long ride! 😀 Do you have a favorite section?